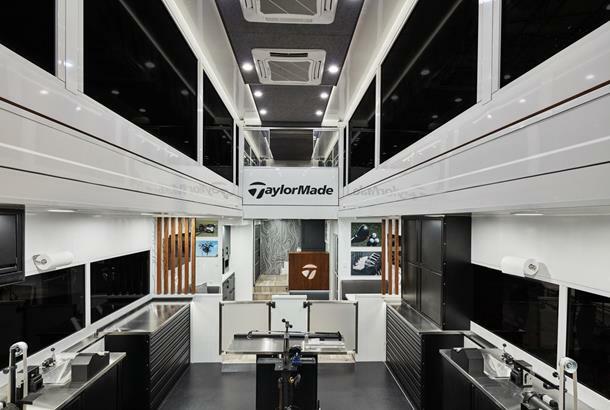 TaylorMade's brand new, completely re-designed Tour truck is absolutely massive - and goes beyond the regular perceptions of what a Tour truck is. Weighing 22 tons, the company’s new 42-foot long has two levels, making it not only the biggest, but the first of its kind on the PGA Tour. 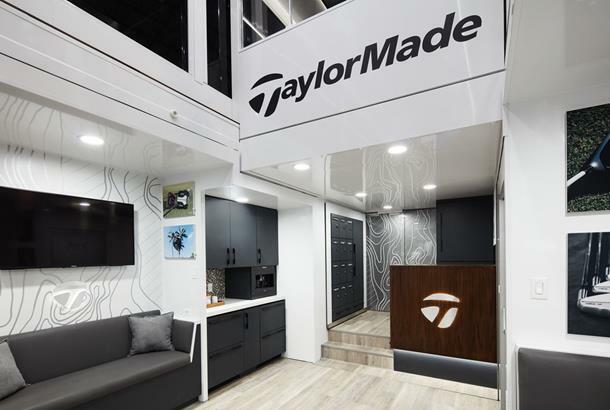 Typically, a Tour truck is a place for players to come for their equipment needs, but TaylorMade say their new space is not just about having a workshop but a place where people can come and hang out. The new, modernised workshop includes multiple loft/lie machines, shaft cutters and a dedicated gripping station among a variety of other club building tools for TaylorMade’s Tour team. Among its additional features are dual slide out pods, a second level for meeting space, twelve individual player lockers, four 4K HDR televisions and a two-zone sound system. “With our new truck, the company has made a definitive statement that serves as yet another example of our ongoing commitment and dedication to the best players in the world," says Keith Sbarbaro, VP of Tour Operations. 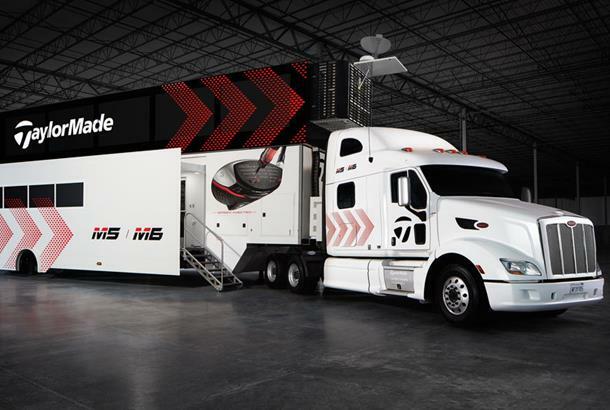 The truck, say TaylorMade, was inspired by the trucks operated on the Formula 1 circuit, and was designed in collaboration with St. Louis-based industrial fabrication experts, Craftsmen Industries.